As a yoga instructor, I often receive one of two perspectives from new students: “This is going to be super easy,” or “I am not flexible enough to do yoga.” In both cases, they are wrong. Yoga is a great exercise for anyone looking to increase their strength, endurance, and flexibility, no matter what level of fitness they are currently at. For people who do not think they are flexible enough to do yoga, I remind them that no one was born flexible (or rather, we were all flexible as babies and young children, but then we became more rigid as our bones developed and we became more stationary beings). And the only way to become more flexible is by stretching and forcing the body into positions it is uncomfortable in. In regard to those who think yoga is going to be easy, I regularly hear from them at the next class that, after last week’s session, they were sore in places they did not know they could be sore. This makes sense because yoga is one of the few workouts that targets every muscle and joint in the body, even ones that the average person never uses in his or her daily life. When it comes to runners, bikers and other athletes, the benefits of yoga increase. Not only does yoga help with flexibility and strength, but it also increases balance and posture, something that is incredibly important in any sport to get the most power out of movements and to avoid injury. Yoga can build endurance in the body, because holding one position and repeatedly engaging the same muscles for a long period of time will build stamina, both in those muscles and in athletes’ minds. 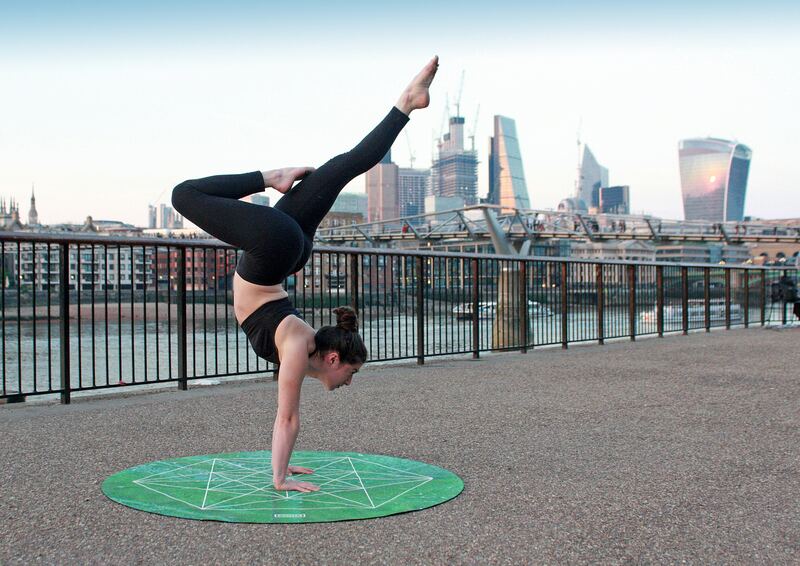 This mental and physical stamina translates off of the yoga mats and onto the pavement or playing field. Additionally, yogic breath is focused on getting the most efficient lungs possible, which means greater oxygenation for the body. Yoga also has benefits for the mind. A morning yoga flow and meditation is a great way to energize the body for the day, whereas some floor stretches and a quiet savasana can be the perfect way to relax before bed. 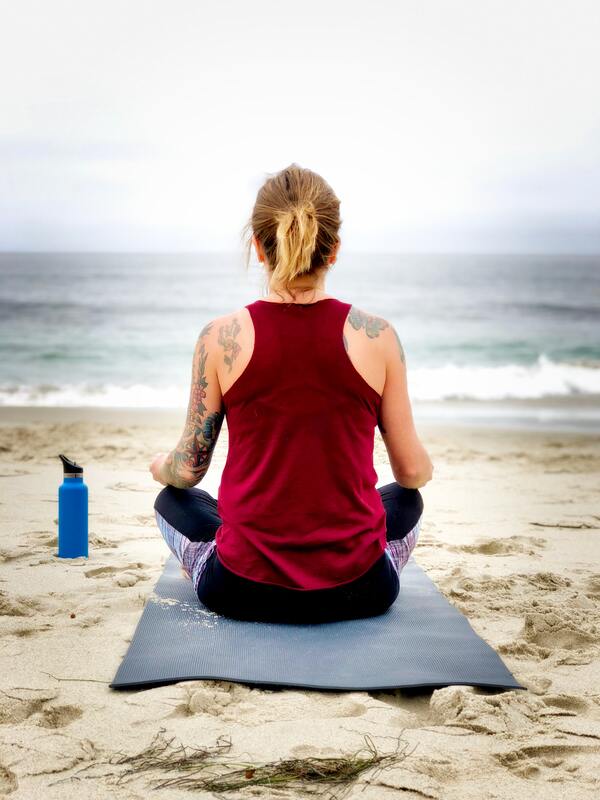 Working on meditative skills during yoga can help athletes learn to quiet their minds and control their thoughts, which can be helpful during difficult workout days when the mind likes to discourage and tell the body to give up, rather than motivate and push the body forward. 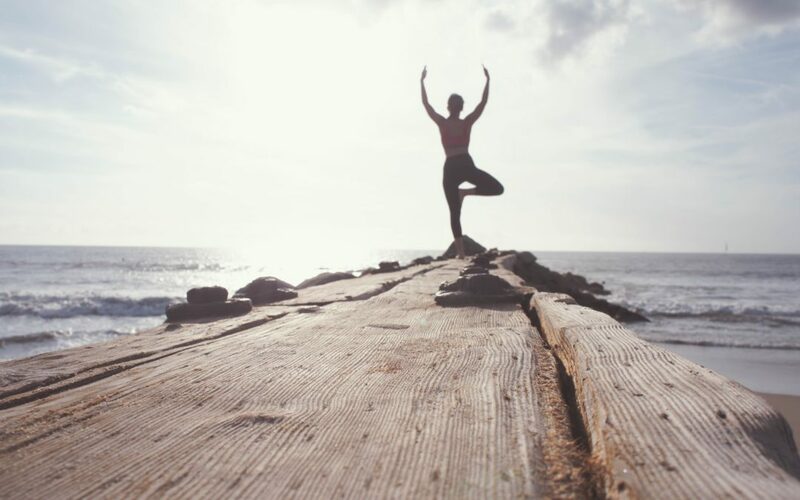 There are many different types of yoga, from hatha yoga, to iyengar, to vinyasa yoga and jivamukti, but for most athletes, these Sanskrit names will never be more than a mishmash of letters. Most yoga classes teach hatha yoga for the majority of the hour with a period at the end for yin yoga and restorative yoga. This simply means that the beginning of the class is focused on strengthening and balancing postures, and the end is focused on stretching and relaxation. For beginner to experienced yogis, this is a great way to get a full body workout and stretch and still get a relaxation period to refresh and renew the body and mind. For those looking to do yoga on their own, there are a number of great videos online to help get them started. Yoga Journal is a great resource that gives lots of information about different poses, meditations and some lifestyle-related articles to empower readers. At the bottom of this article, I have also included a number of yoga poses (with links to instructions) that are great stretches and strengthening exercises for bikers and runners. A quick Google search of the same topic will give you an exhaustive list of poses and a number of videos of full yoga classes. If you are just beginning to incorporate yoga into your routine, working with an instructor is always a great way to make sure you are in correct form, since a lot of poses will be contorting your body in ways you never thought possible. But a good mirror can also do the trick if you are short on time or cash, or if you are just embarrassed about falling on your mat in front of a group of people. Because you definitely may fall your first couple times, and probably long after that. I still fall onto my mat all the time…while teaching classes.